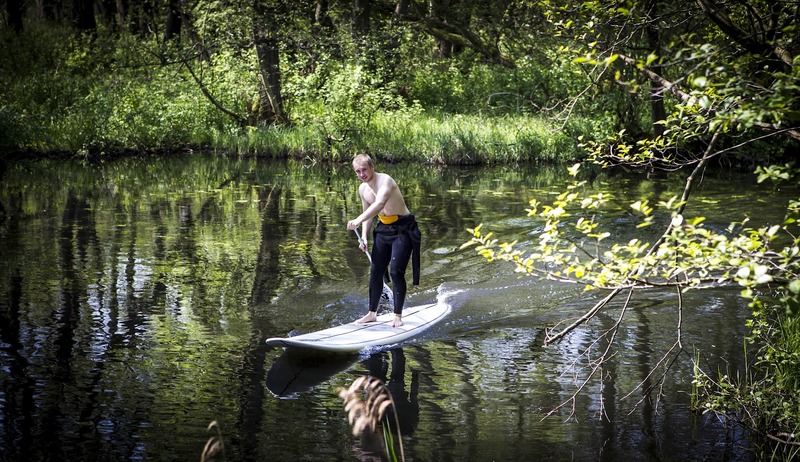 Time for some Jungle SUP. 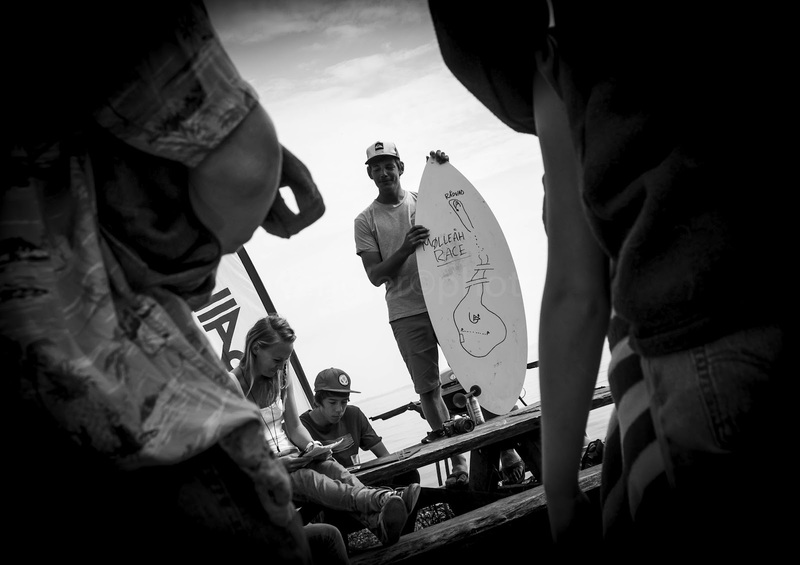 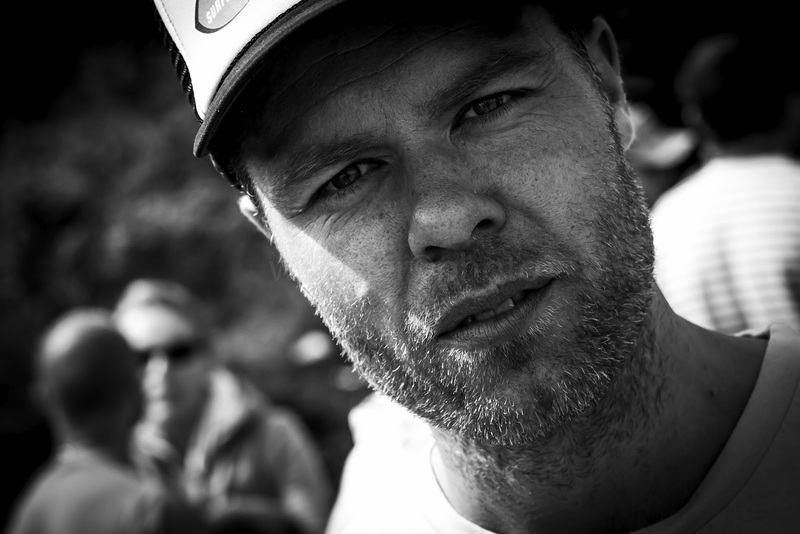 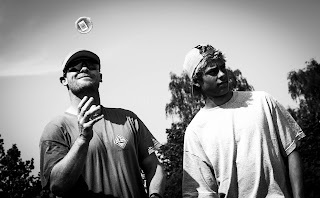 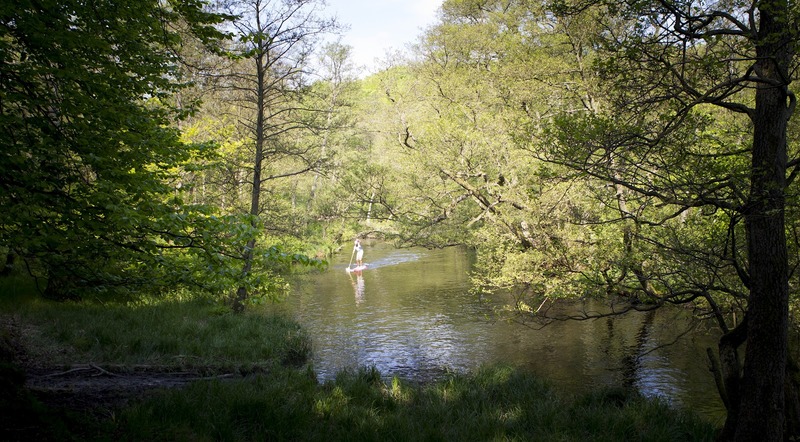 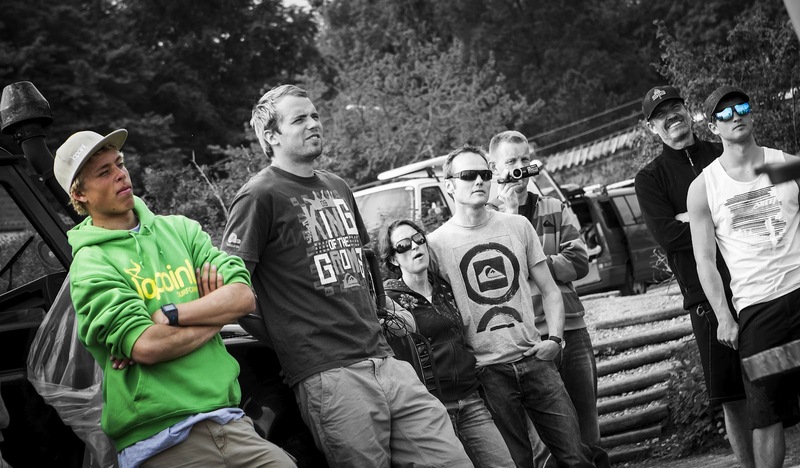 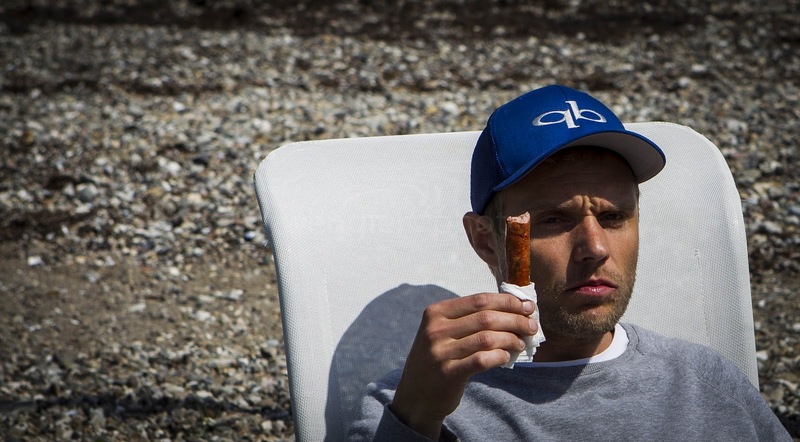 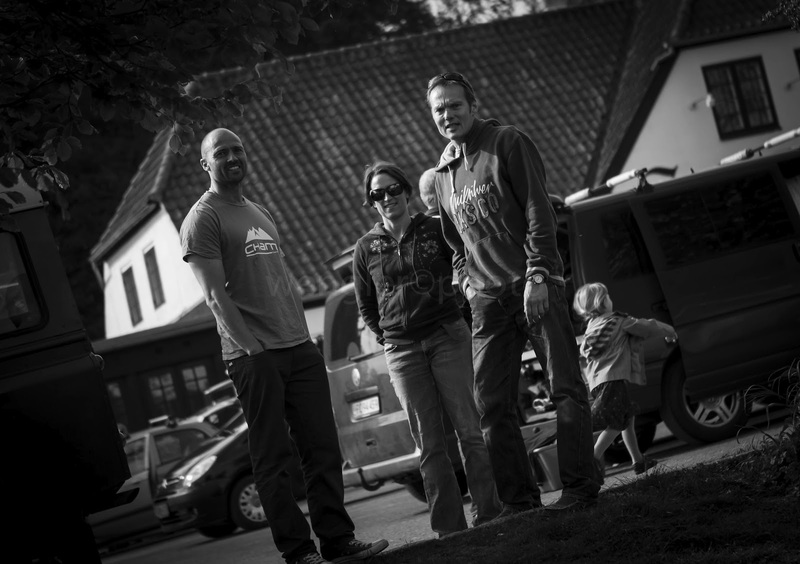 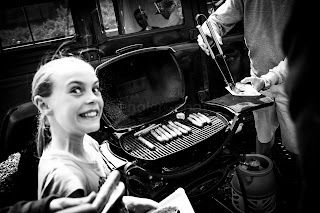 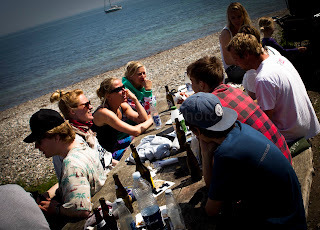 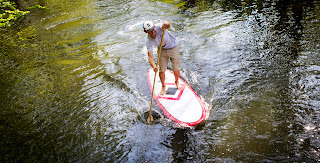 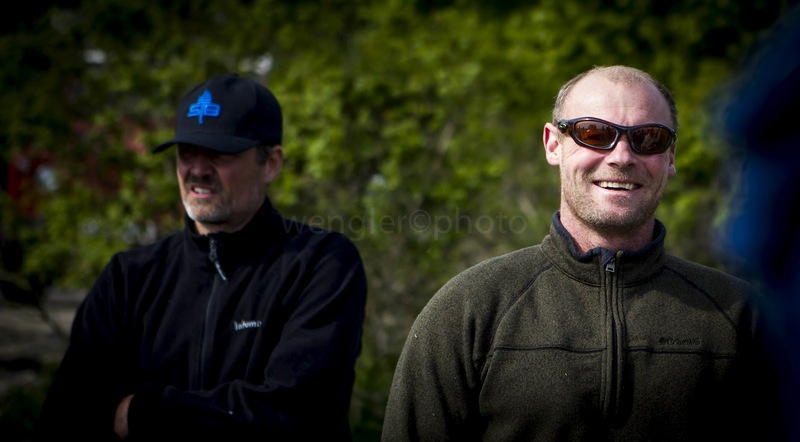 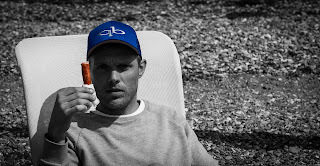 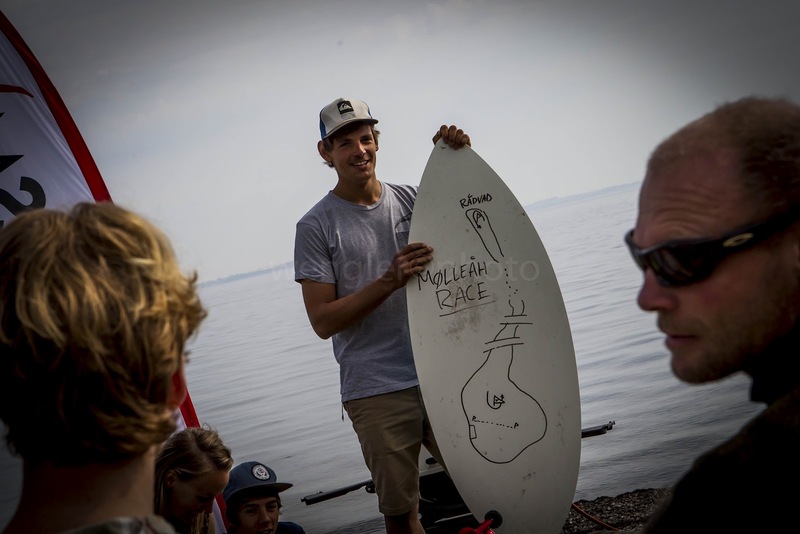 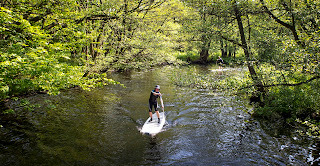 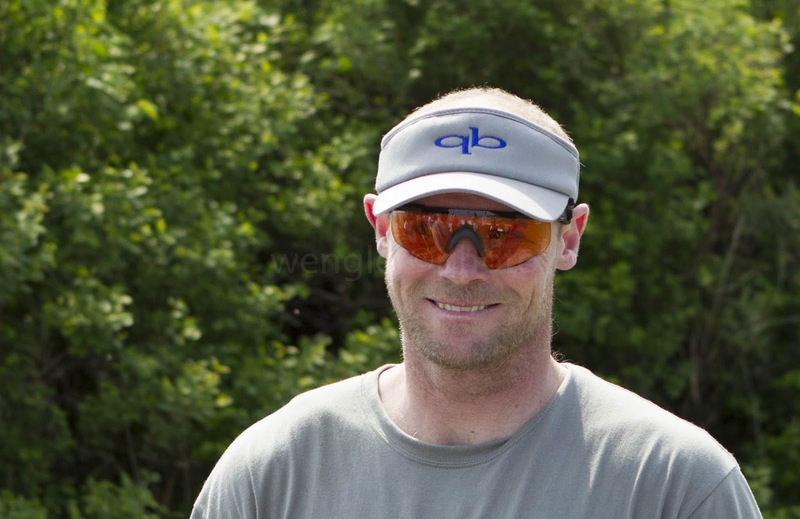 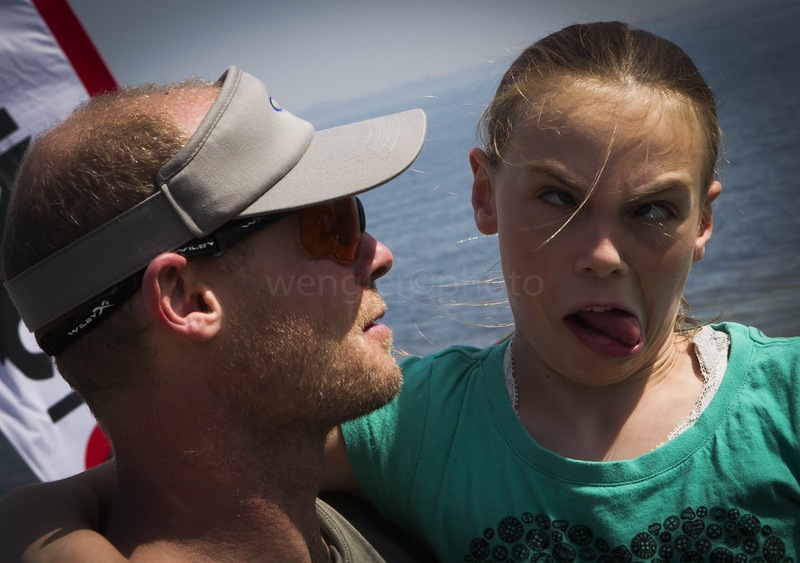 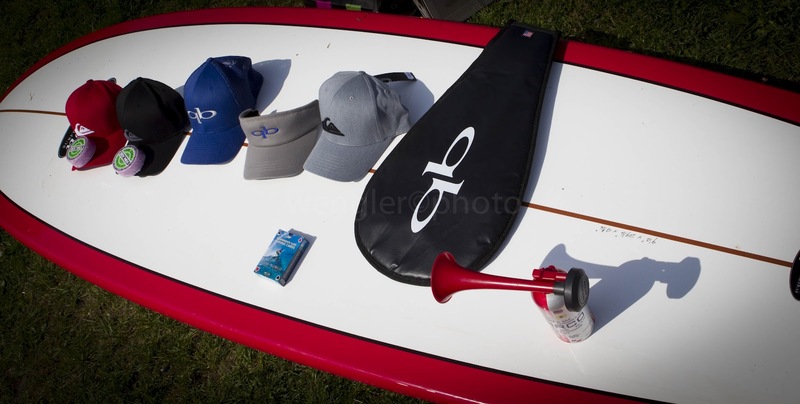 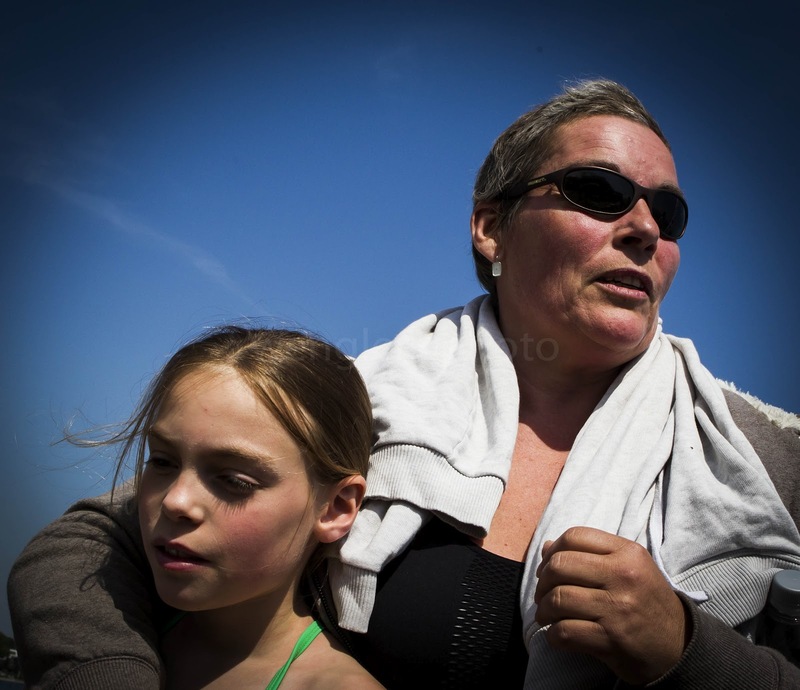 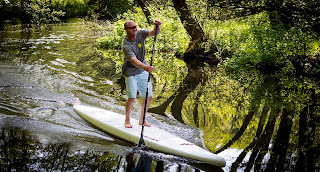 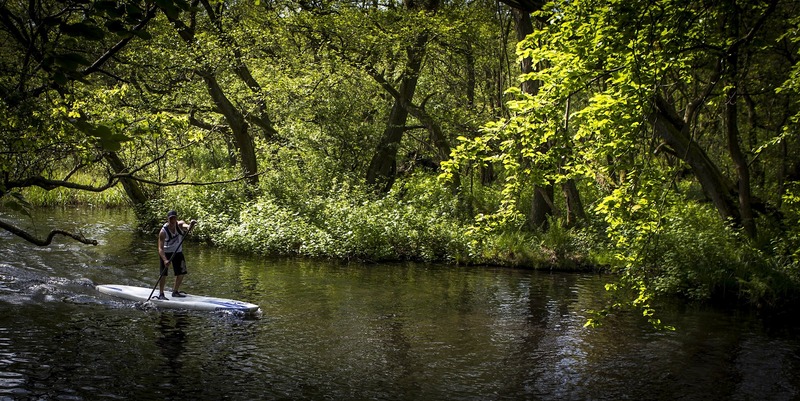 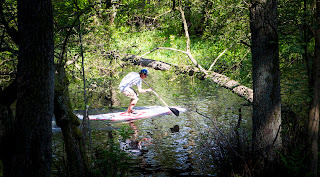 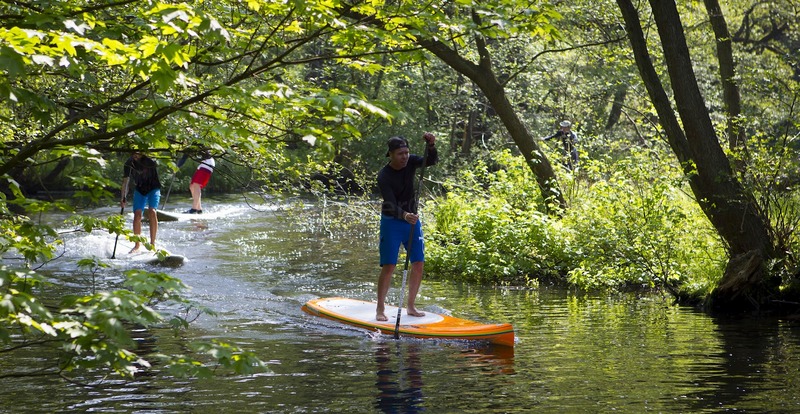 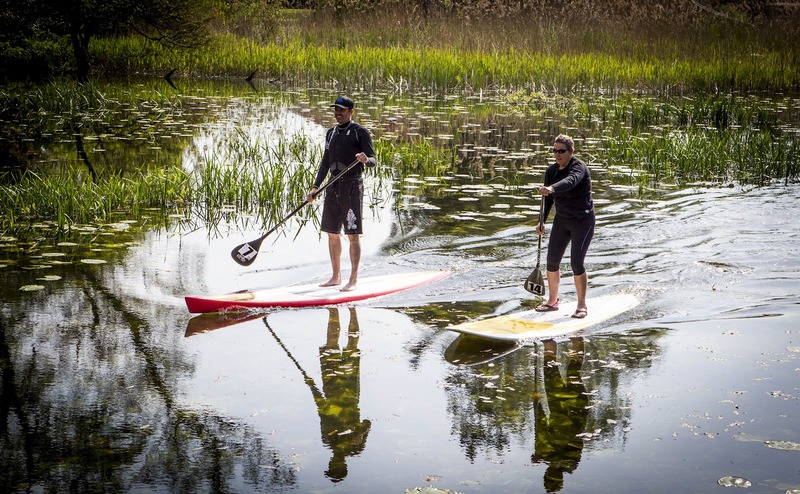 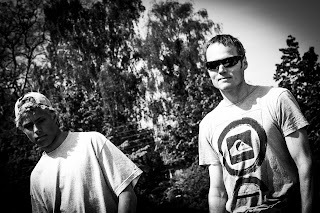 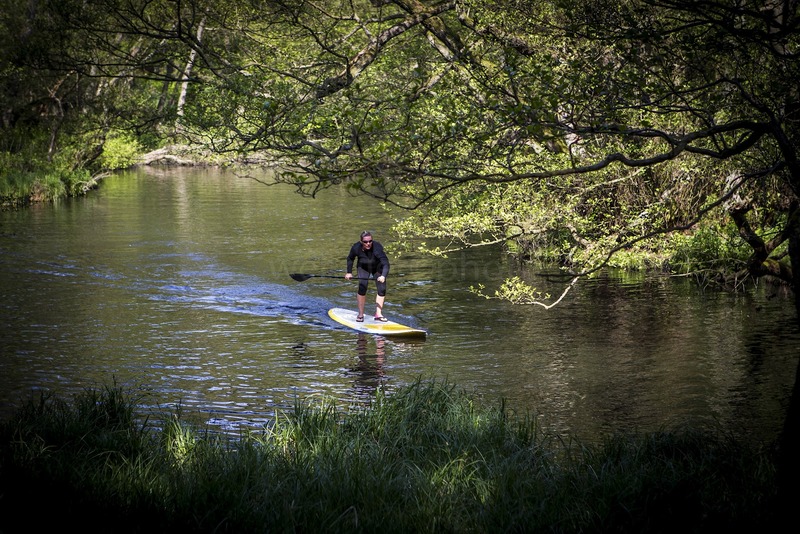 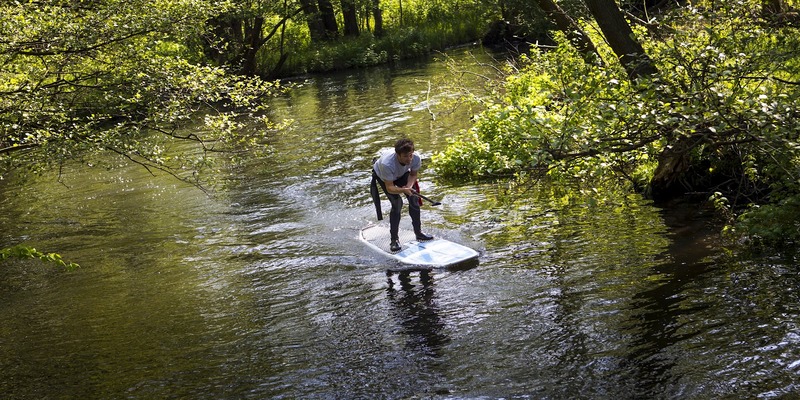 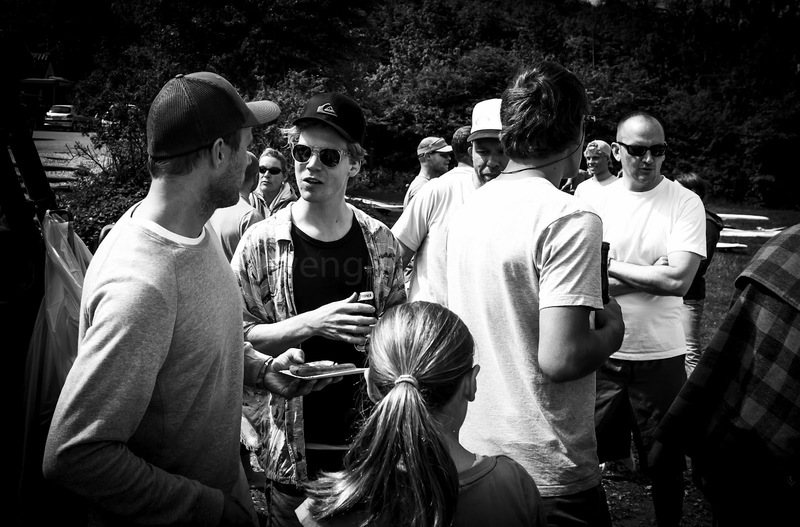 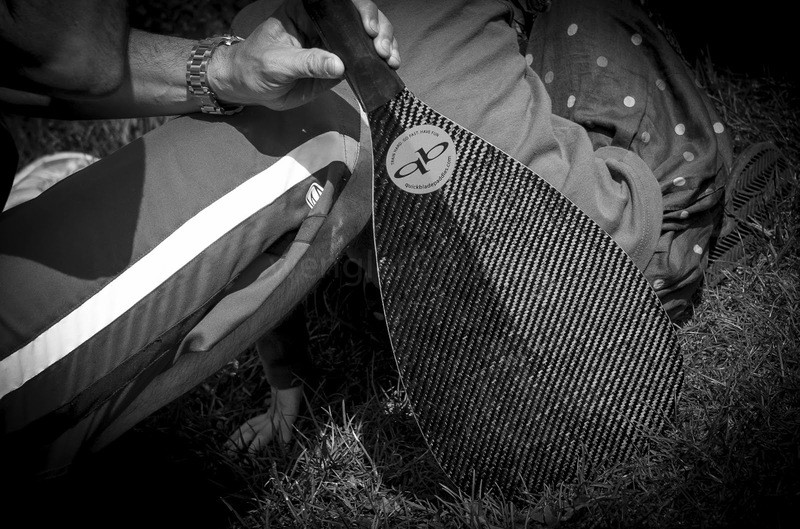 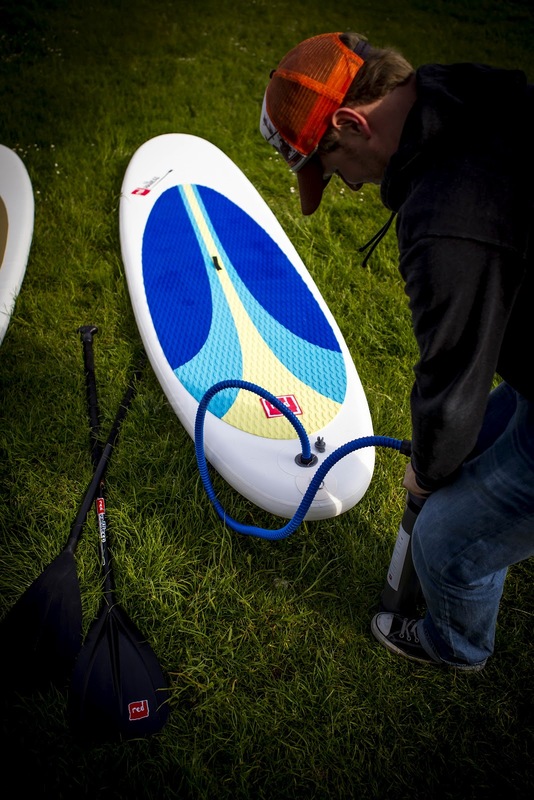 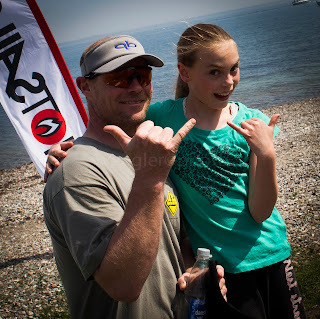 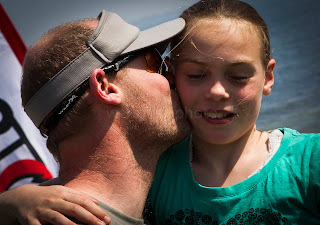 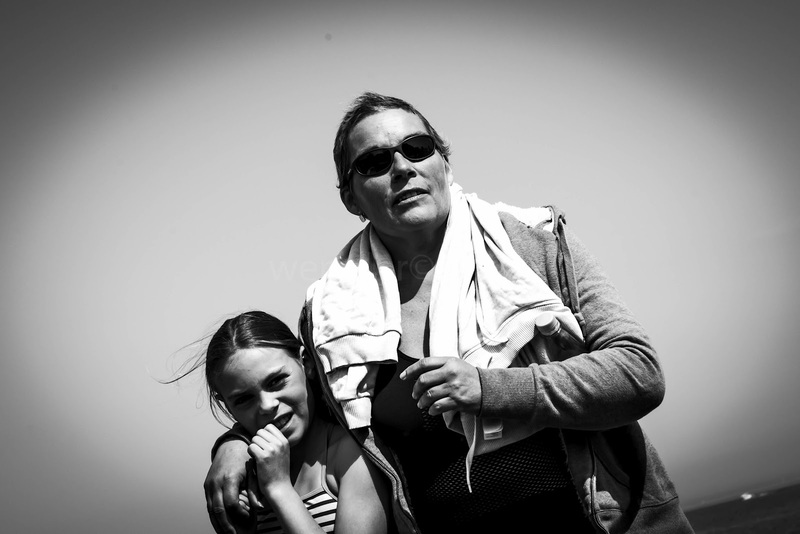 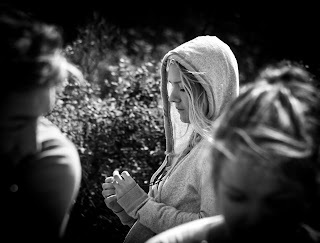 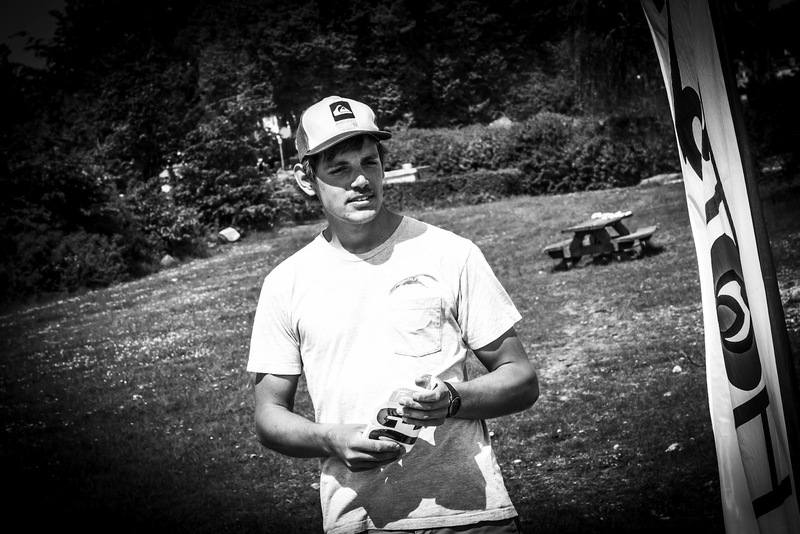 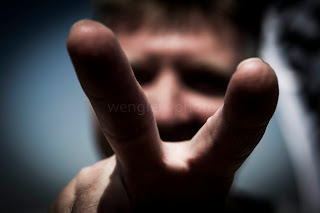 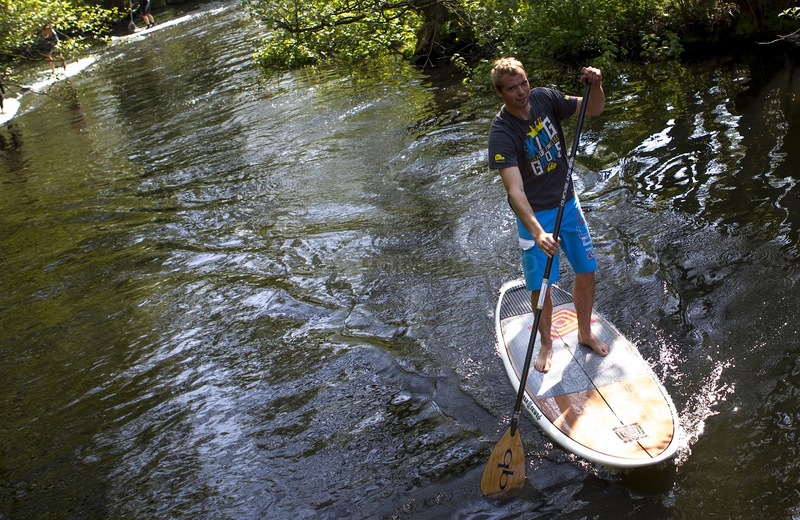 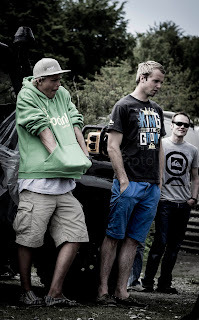 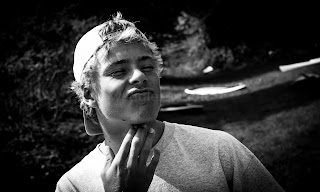 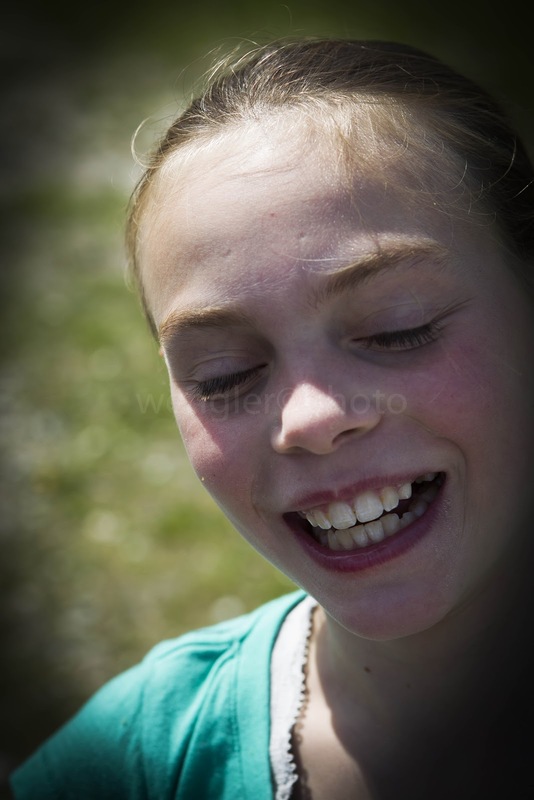 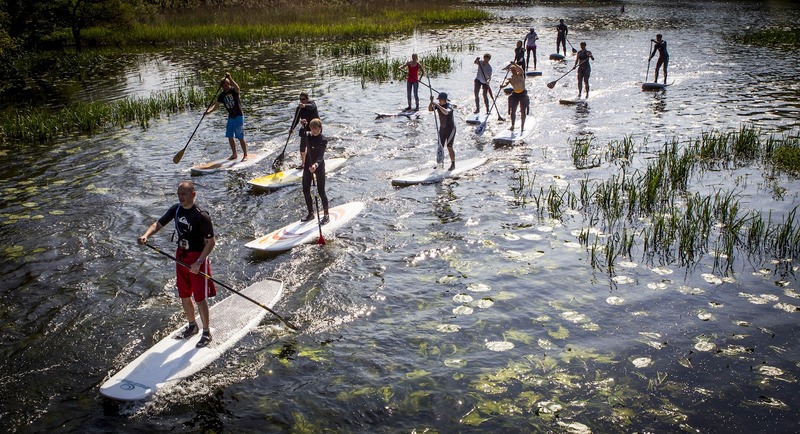 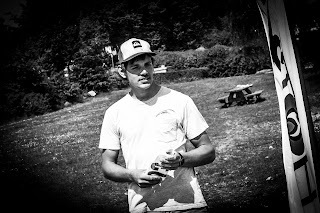 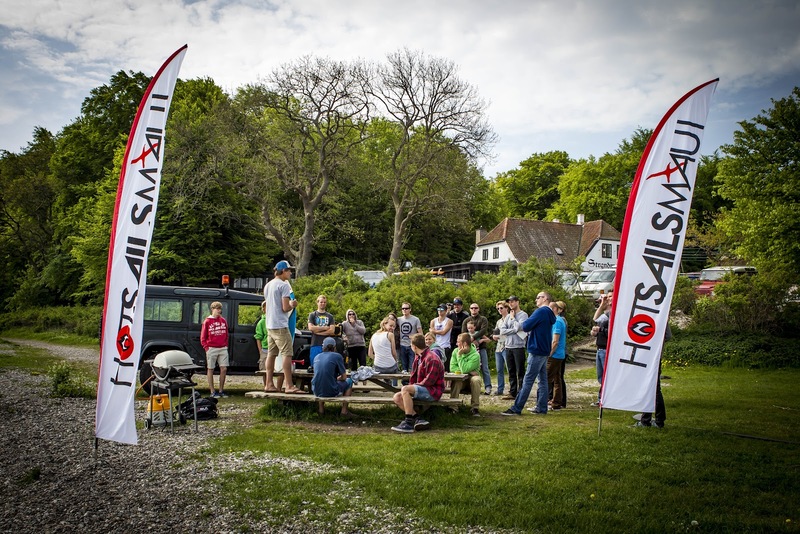 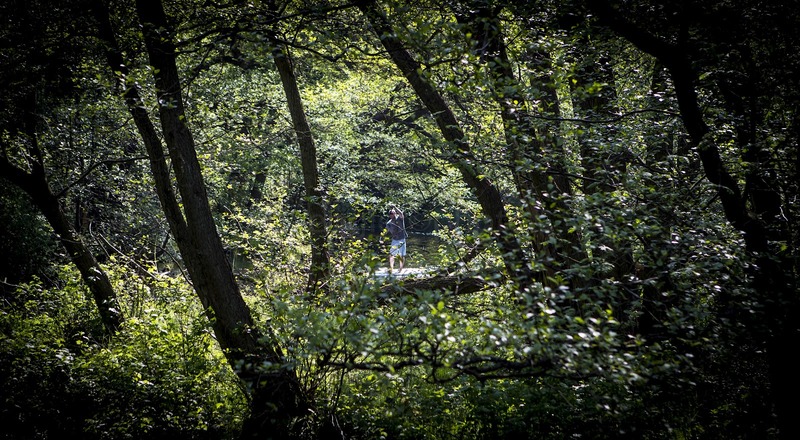 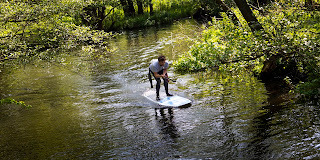 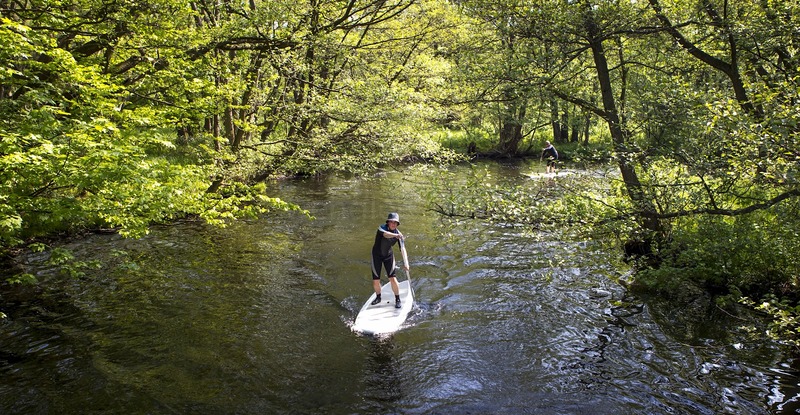 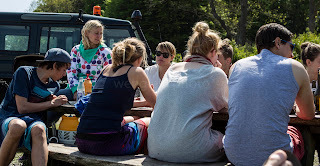 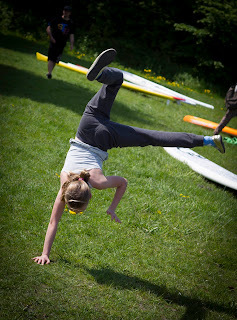 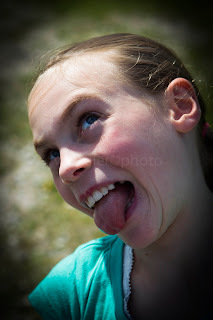 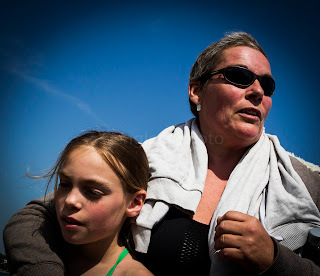 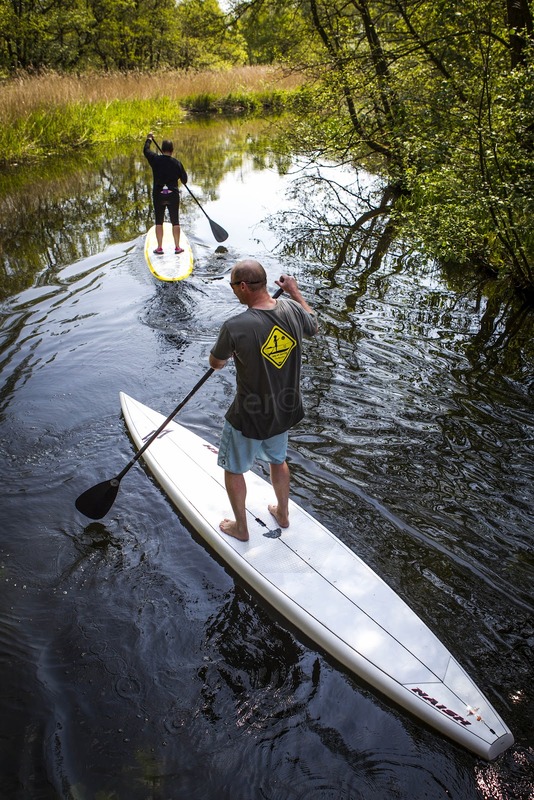 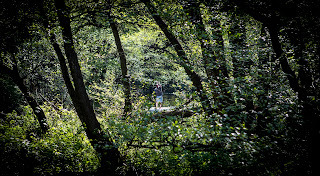 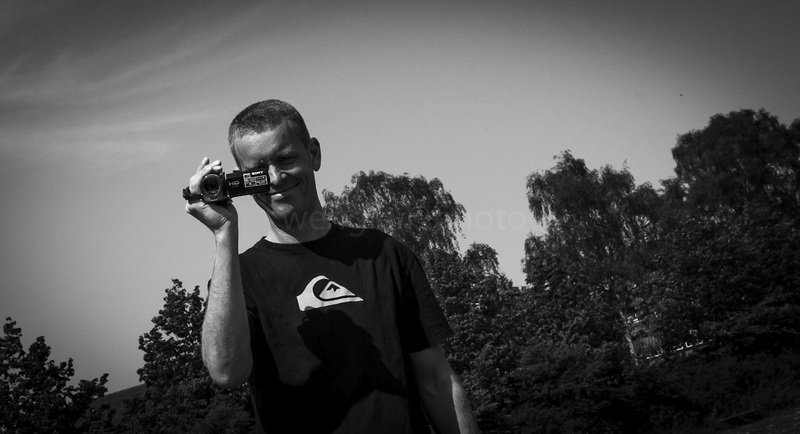 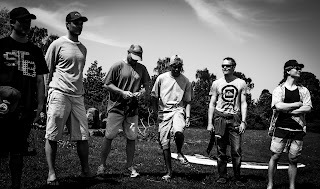 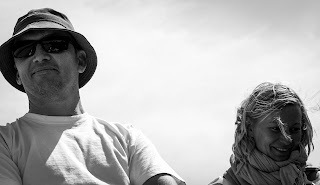 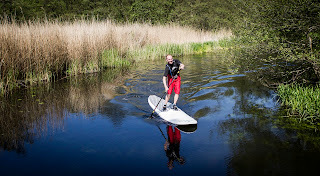 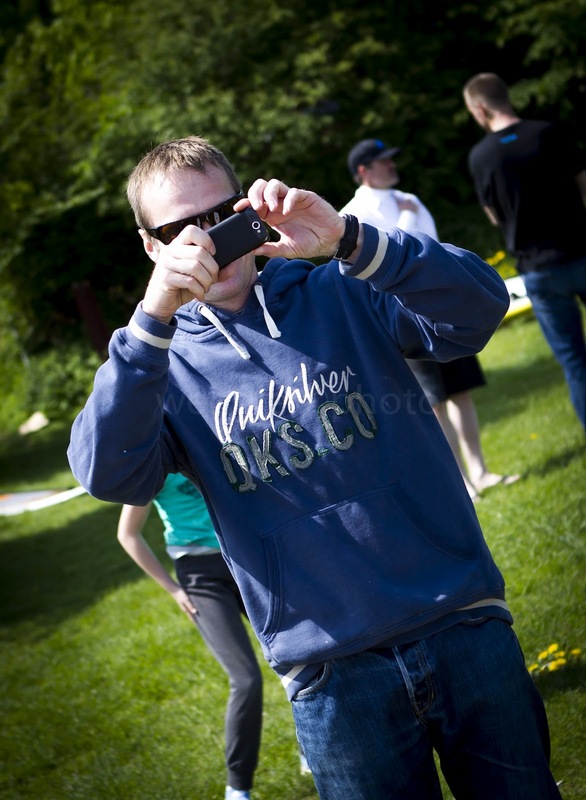 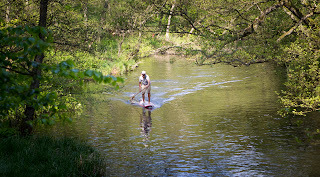 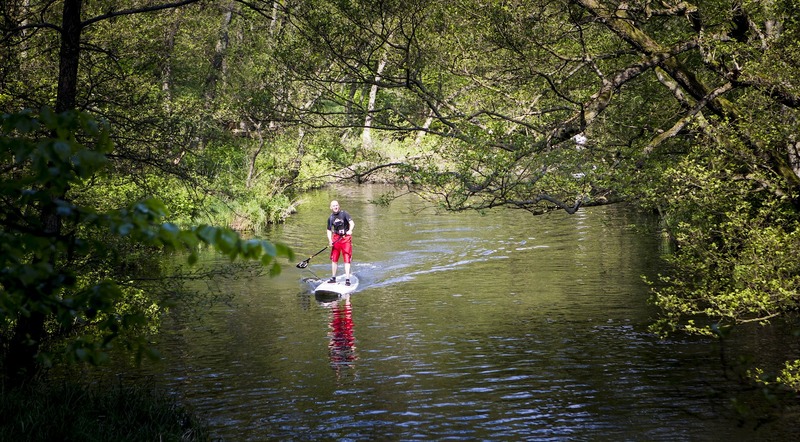 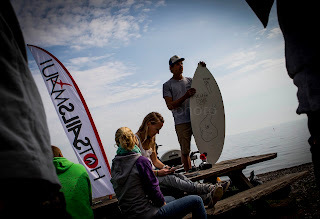 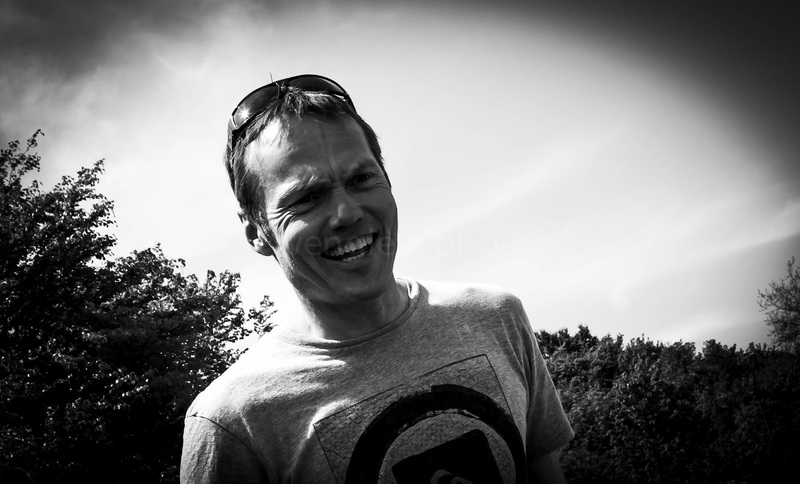 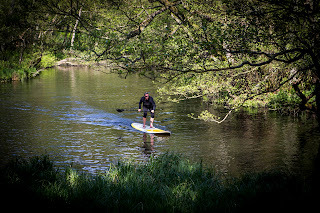 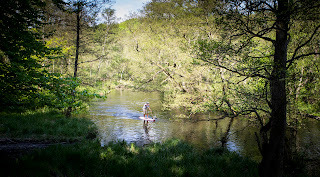 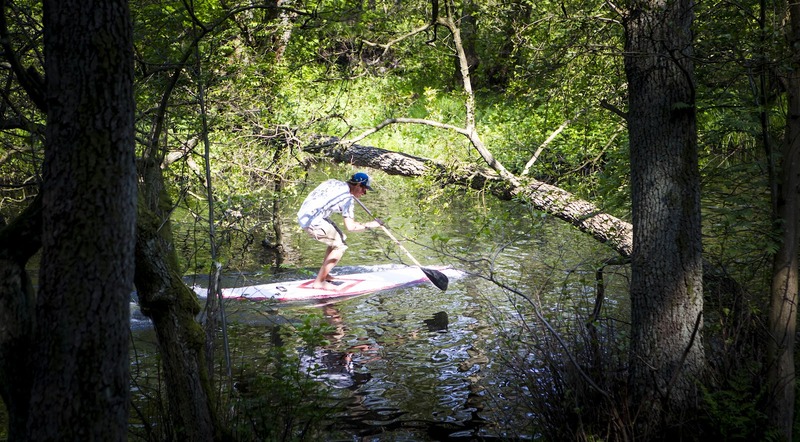 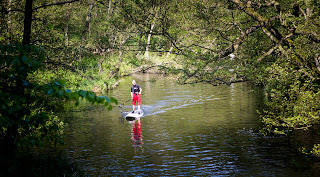 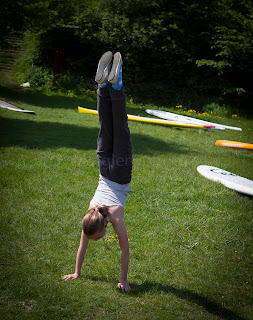 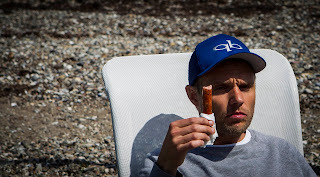 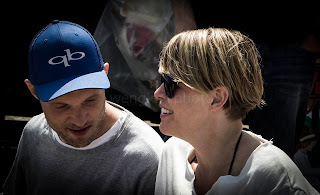 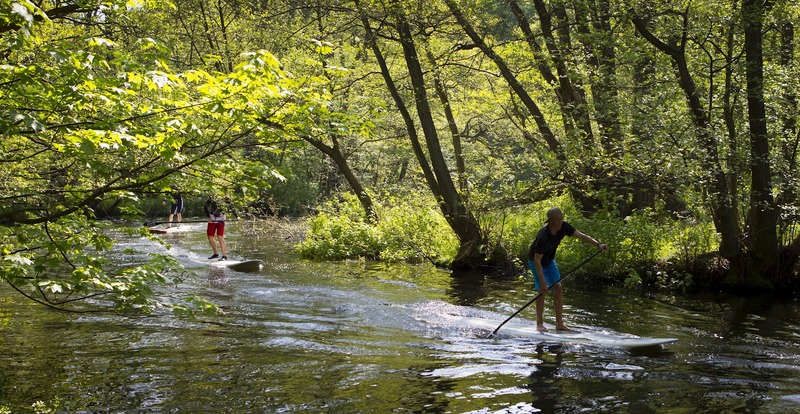 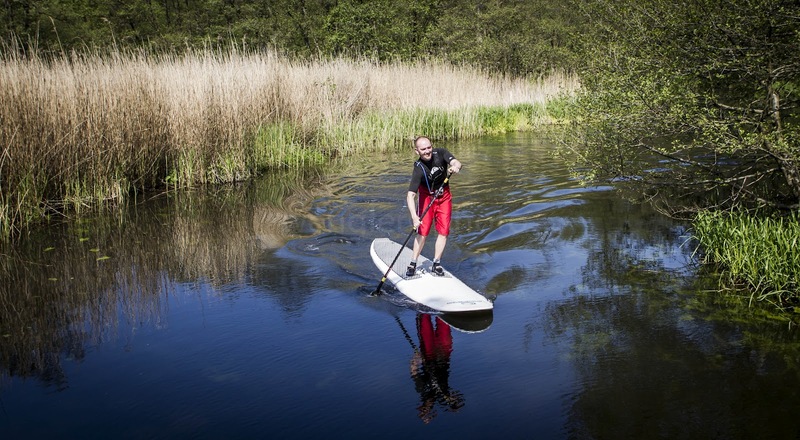 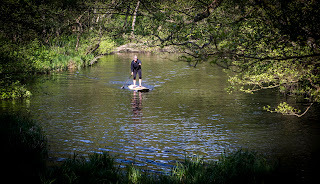 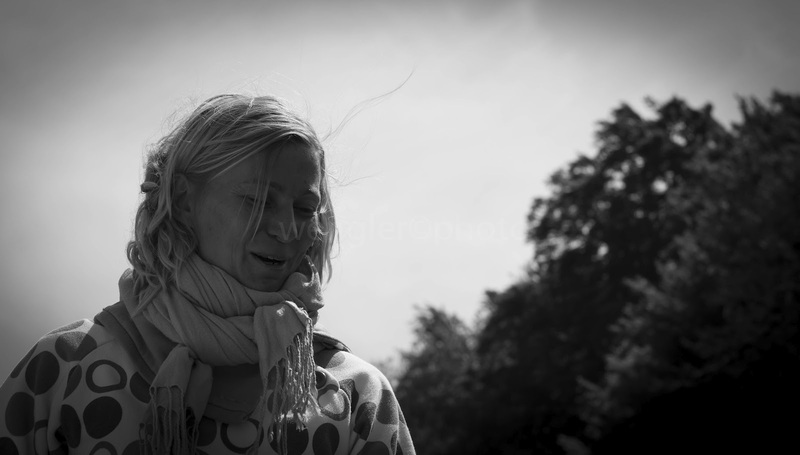 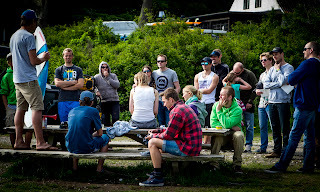 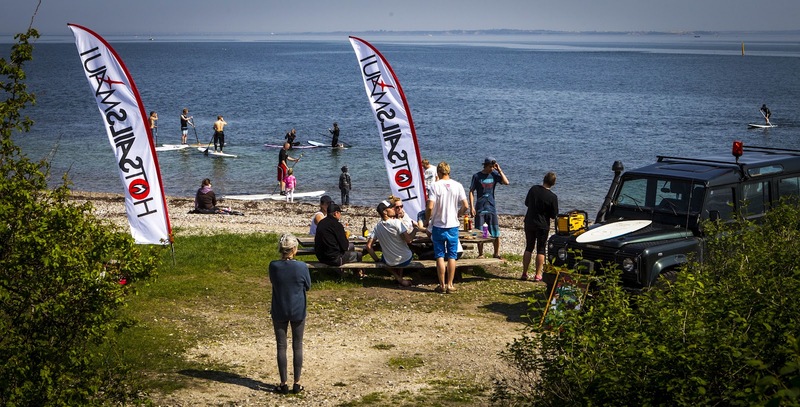 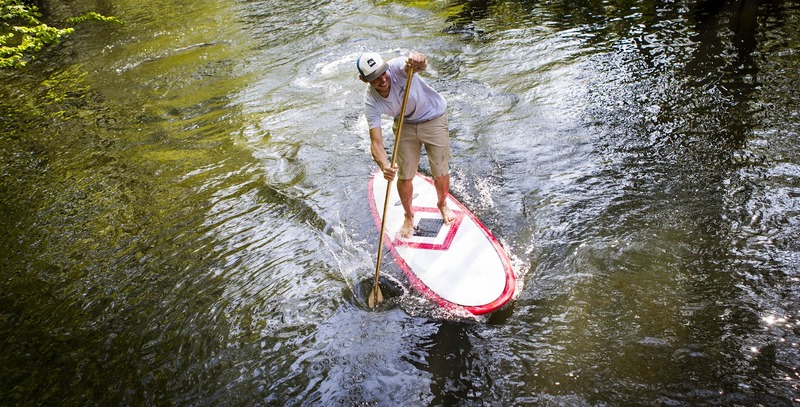 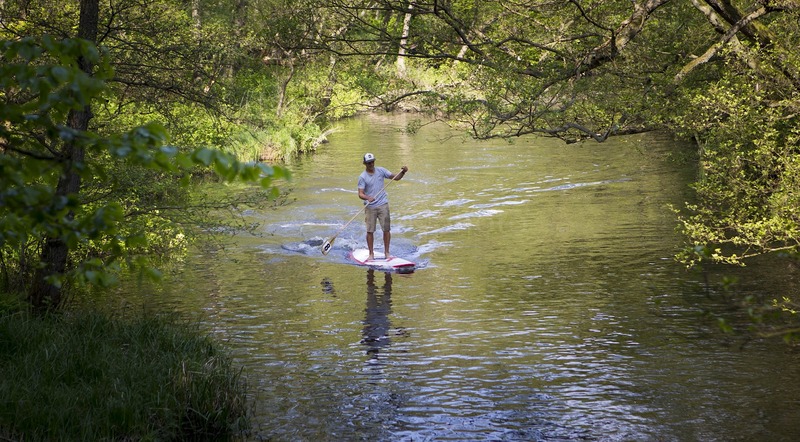 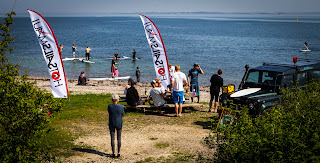 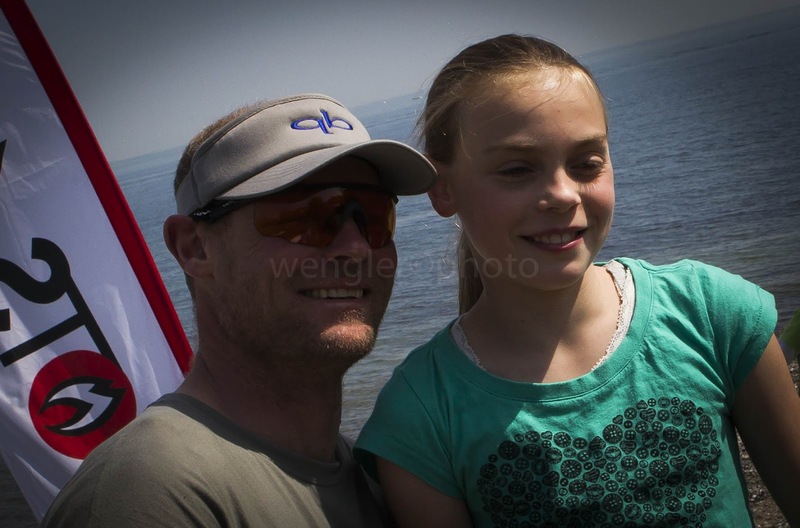 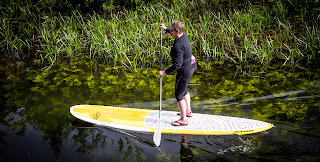 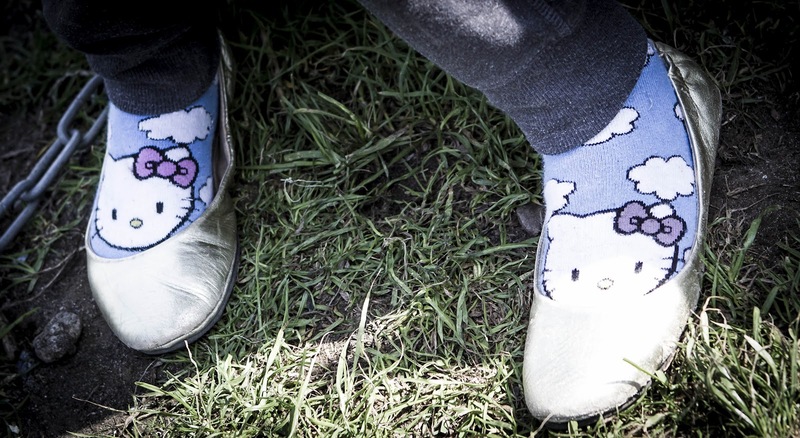 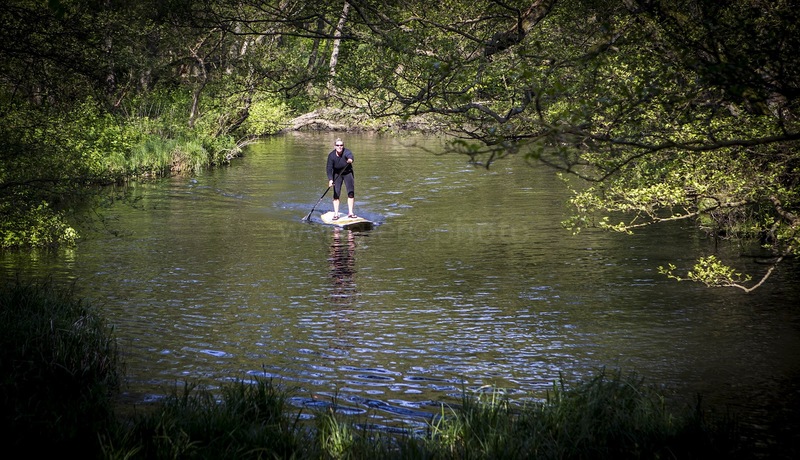 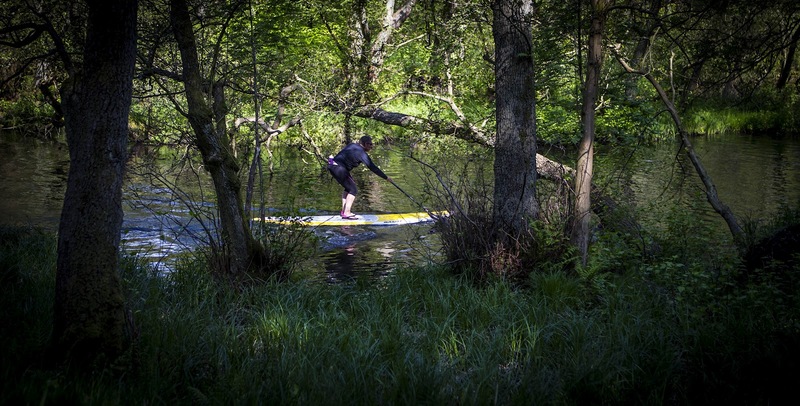 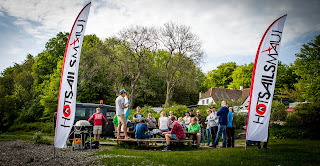 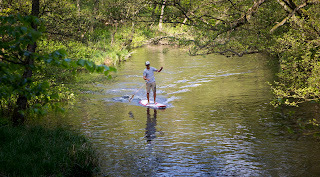 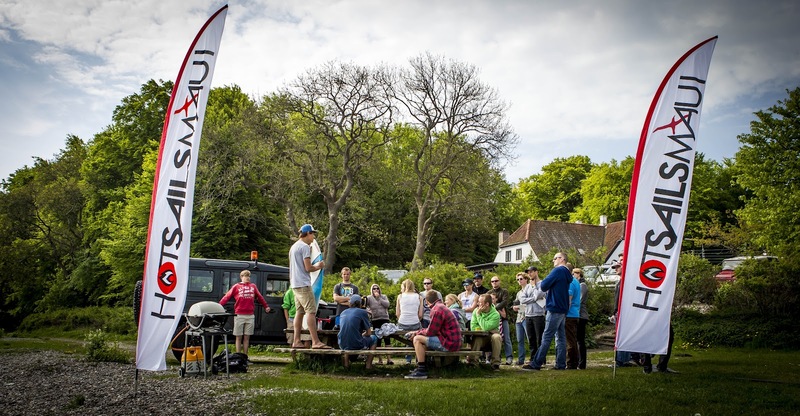 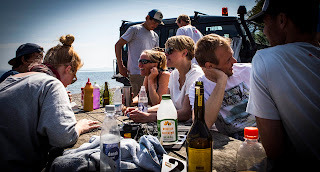 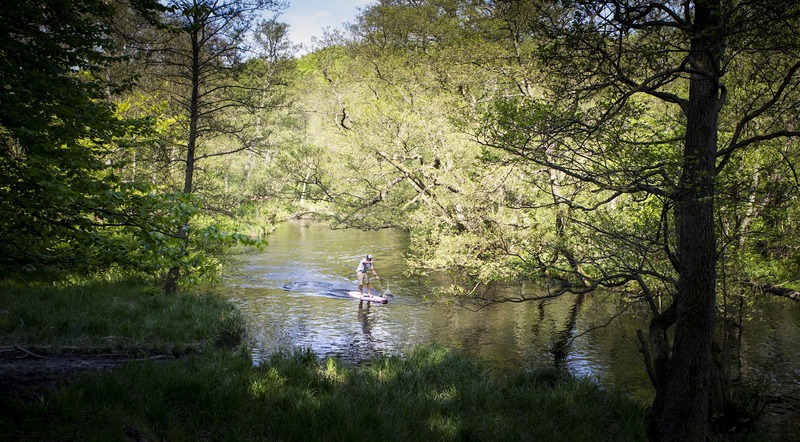 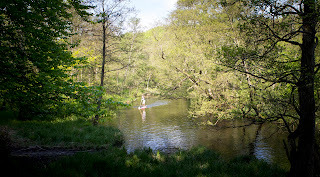 These pic's are from a <SUP event held in a really magical place called "Dyerhaven" north of Copenhagen in Denmark. 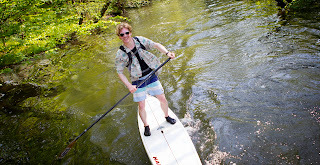 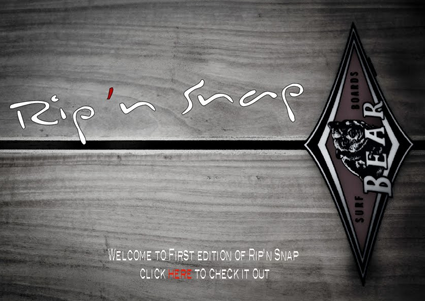 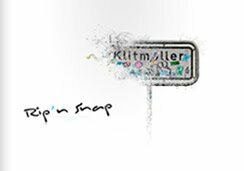 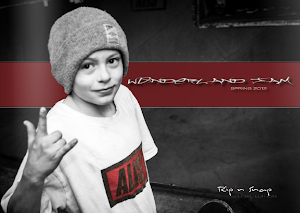 Evertything was arranged by Mads Ring an eager "SUP'er dude". We all meet at 9:30 for a short briefing before it all began.The weather was absolutely perfect and the atmosphere fantastic, so all together we all had a super day. 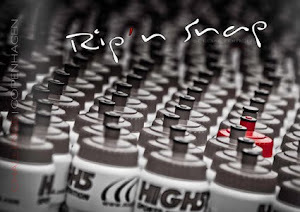 Code Red - a must see.